If there is one group of DJs in Buffalo who are working on truly innovative house tunes, it’s Igloo Music. 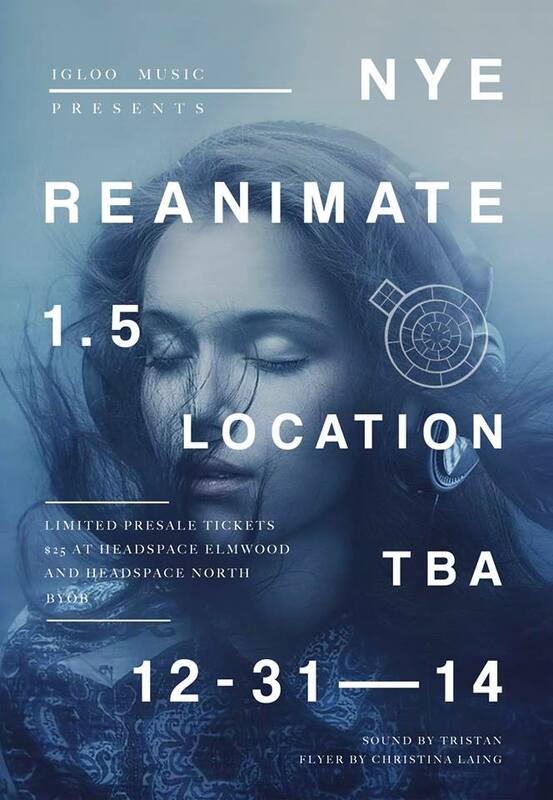 The DJ crew is also working on their second annual New Year’s Eve party, Reanimate. Last year the party was held in a secret location, and this year will be no different. 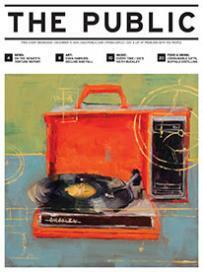 In anticipation of what should be one of the best underground dance parties of the year on New Year’s Eve, the Igloo Music guys—John Patrick, Rufus Gibson, Demuir, Ryan Lamont, Brandon Chase, and Gene Linet—picked some of their favorite club tracks of the year.